A public reception will be held in New York City on Jul 10 to mark the 80th birthday of Tibet’s exiled spiritual leader His Holiness the Dalai Lama. (TibetanReview.net, Jun27, 2015) – A public reception will be held in New York City on Jul 10 to mark the 80th birthday of Tibet’s exiled spiritual leader and the 1989 Nobel Peace Prize winner, the Dalai Lama, with the participation of US government officials, Congress members and prominent religious and civic leaders, said the exile Tibetan administration at Dharamshala, India, on its Tibet.net website Jun 25. 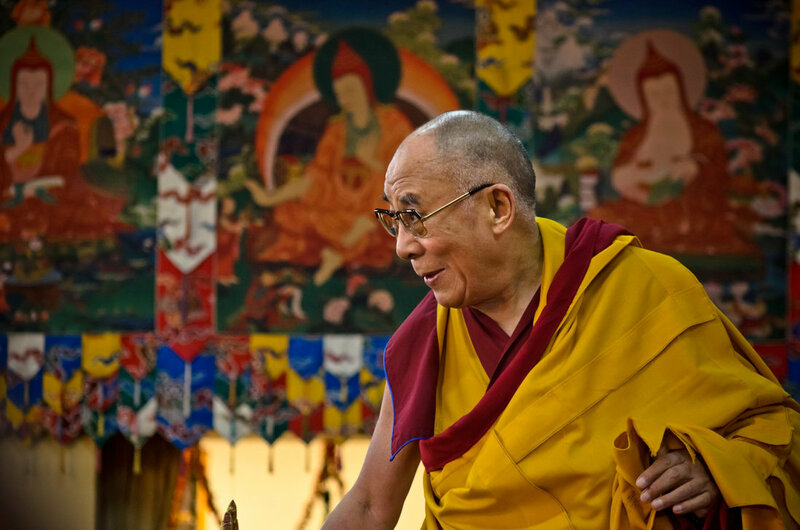 It will be one of the several events during the Dalai Lama’s upcoming tour of the United States from Jun 30 to Jul 11. The reception will be part of a two-day program to be organized by the Tibetan communities in the United States and Canada. The main event of the Jul 9-10 programs will be a long-life prayer offering to be made to the Dalai Lama. The Dalai Lama’s 80th birthday will also be celebrated during a series of events to be held in the Honda Center in Anaheim and the Bren Events Center at the UC Irvine Campus, both in California. These will be organized over Jul 5-7 by Friends of the Dalai Lama in partnership with the Center for Living Peace and University of California, Irvine. The Dalai Lama will begin his upcoming US visit in Texas where he will participate in a discussion to be hosted by the George W Bush Presidential Center and SMU at Dallas.